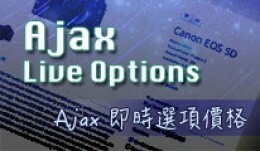 Ajax Update Option Price: Use Ajax to change price in frontend product's page. It makes your store more attractive and functional with purchase Experience. 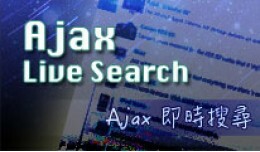 It helps your Users to easily check and choice the product as their wish and add the.. 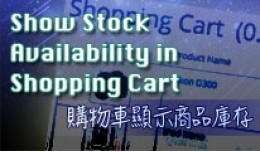 This extension will add product's stock availability in the shopping cart. 此擴充套件可在購物車頁面顯示商品的庫存數 ************************************************************************** Support: rei7092@gmail.com ..